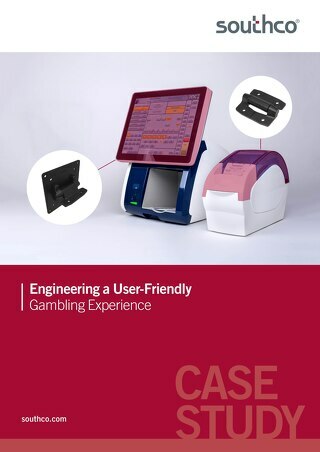 Learn how Southco's patented Positioning Technology helped Durable to enhance the ergonomic design of their high end lamp system. 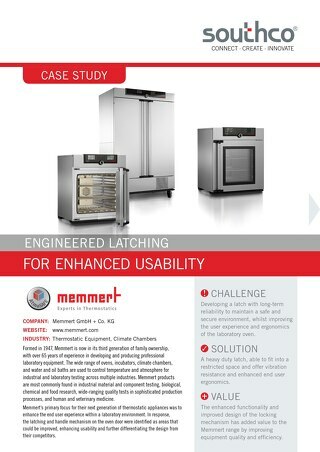 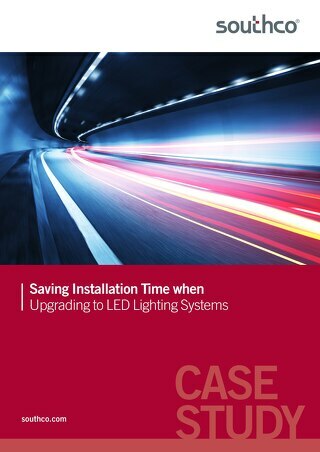 This case study explains how Southco and UL collaborated to simplify environmental certification of enclosures. 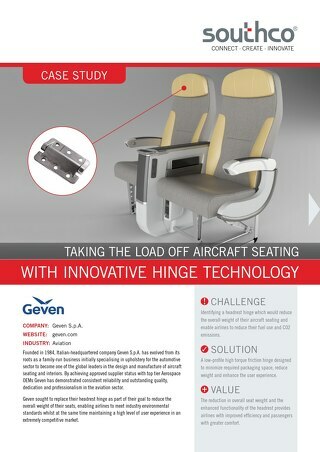 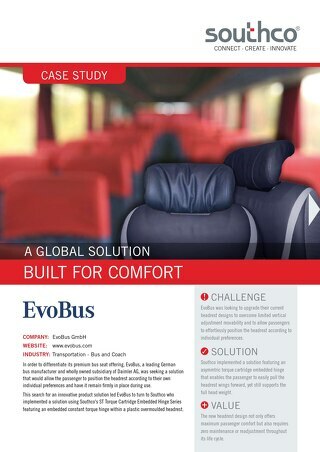 This case study explains how Southco helped EvoBus to develop a new headrest solution that improved passenger comfort with a compact and lightweight torque hinge solution. 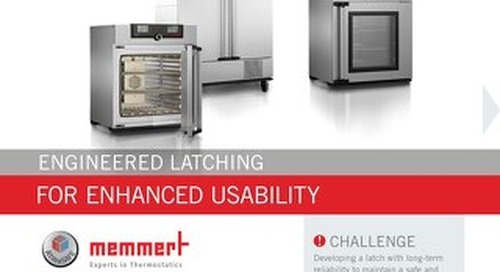 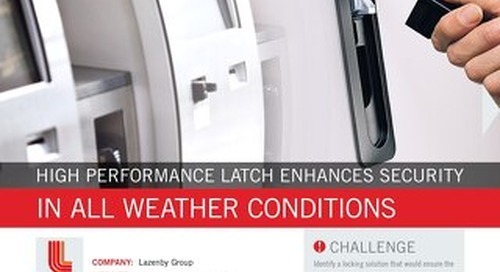 Learn how Southco helped a leading lab equipment manufacturer improve operator safety and ergonomics with our heavy duty, vibration resistant latching solution. 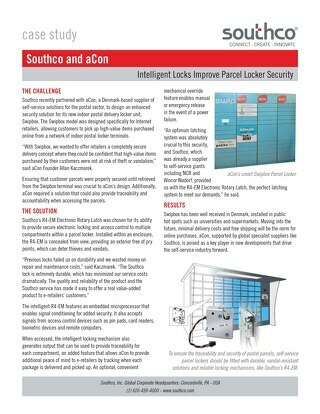 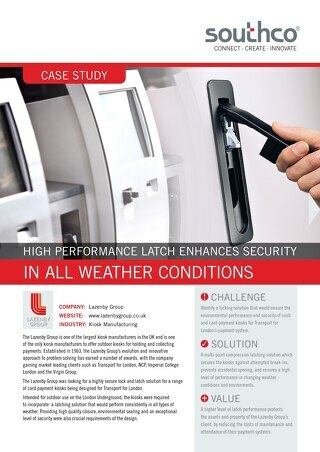 This case study explains how Southco helped a leading Self Service solutions provider ensure the traceability and security of postal parcels, by outfitting parcel terminals with electronic locks. 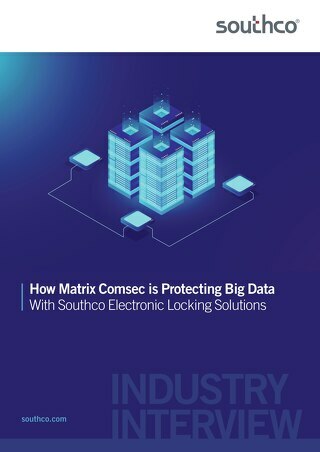 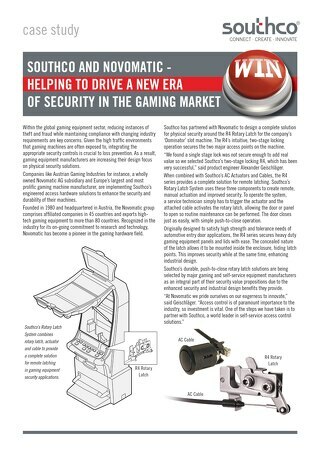 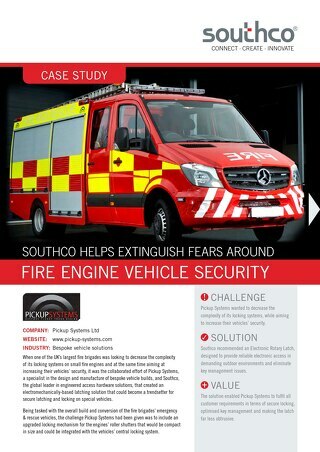 This case study explains how Southco helped Novomatic improve the physical security of one of its leading gaming machine models with remote latching solutions.